It's a bit sponsor crazy, eh? With Nike taking the reins this season, getting your balikbayan relatives to bring home your favorite teams jersey just got a little more complicated. Here are the two oposing offerings as illustrated by that other team of the girl who wants to buy the Knicks. It sounds like one is a throwback or something, but basically it’s a change of terms: Association = Home and Icon = Away shirt. You could explain the concept that every team in the league has a white shirt, thus representing the “Association,” and that “Icon” stands for the…iconic color, duh, but there’s no need to posterize her with your basketball IQ. 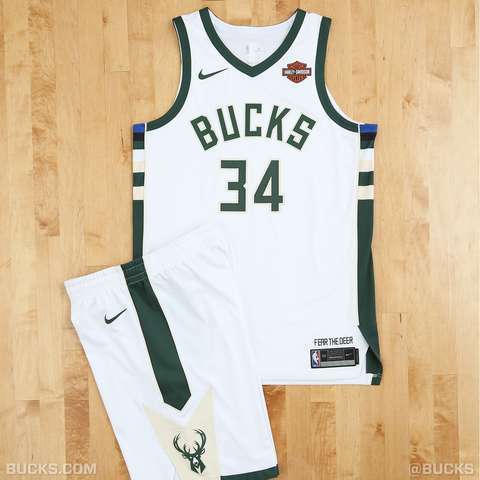 Techwise, Nike uses “Alpha Yarns,” recycled polyester fabric (from PET bottles), and plastic logos over patches for a lighter kit overall for both sets. There is no “pro-er” model between the two. Also, this year marks a major milestone in the creeping commercialization of the NBA jersey. Sponsorship logos are now fair game—albeit cornered to a tiny spot near the sleeve for now. 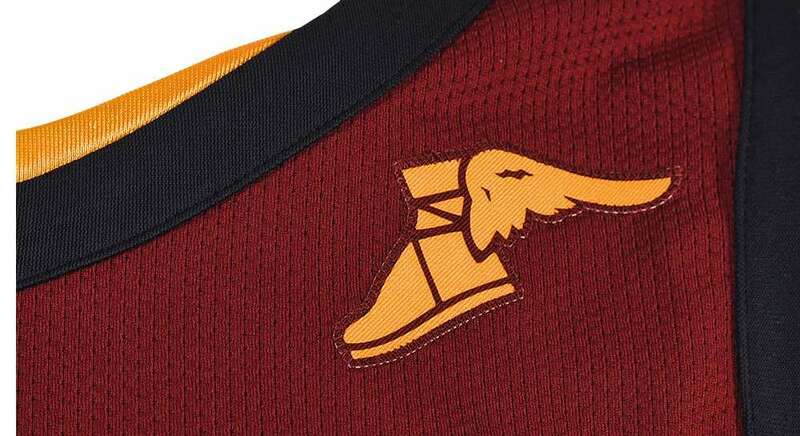 That winged foot logo on the Cavs kit? It isn’t a piece of their lore, or some tribute to Bron’s blessed feet, but is actually a lowkey rendition of Goodyear tires’s logo. Best sponsorship so far? 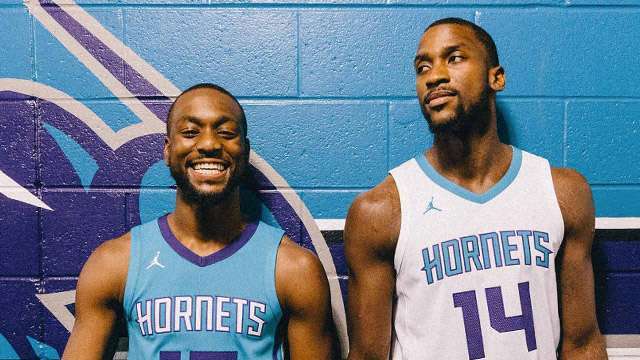 Hornets with the Jumpman, of course. If you don’t know why this is so, bandwagon ka. And one that kind of has us on the fence is Denver repping the Western Union. 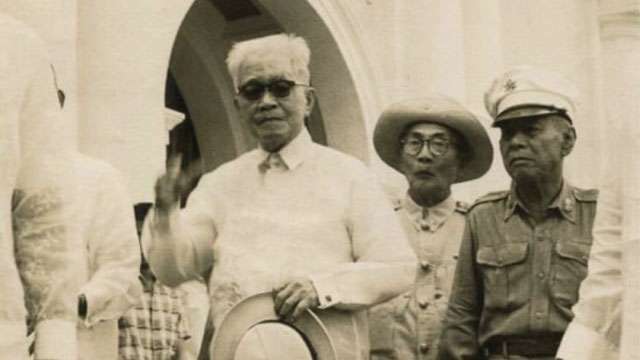 We cant help but hear “PERA PADALA” in our heads everytime we see it.